62 acres just off Hwy 11. Perfect for development. Only 8 miles from I-85!! 4 miles from Winder and 6 miles from Jefferson. Double Road Frontage. Close to Jefferson, Braselton, Hoschton & I-85. Driving Directions: From Athens follow Hwy 129 to Jefferson, Turn left onto Hwy 11 go approximately 4 miles turn left onto Ebenzer Ch Rd and property is approximately 1.75 miles and is on each side of the road. 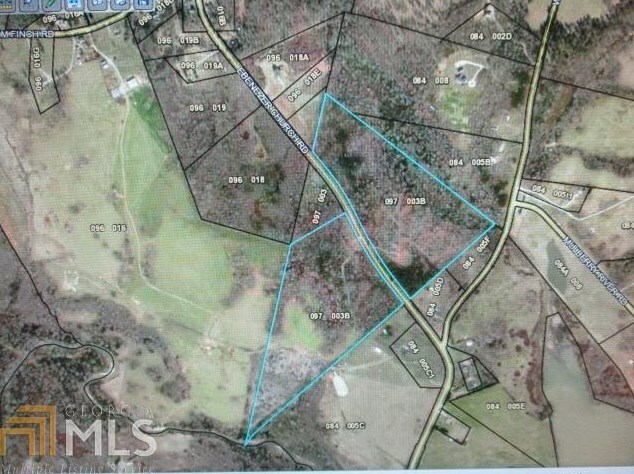 1878 Ebenezer Church Rd, Jefferson, GA 30549 (MLS# 8536451) is a Lots/Land property with a lot size of 62 acres. 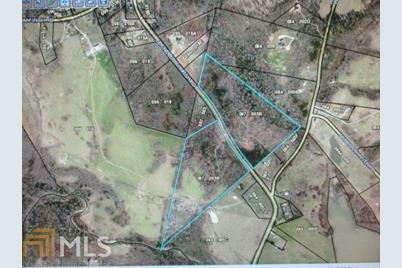 1878 Ebenezer Church Rd is currently listed for $1,000,000 and was received on March 04, 2019. Want to learn more about 1878 Ebenezer Church Rd? 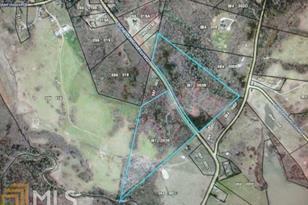 Do you have questions about finding other Lots/Land real estate for sale in Jefferson? You can browse all Jefferson real estate or contact a Coldwell Banker agent to request more information.